Since 1993 CMOC Northparkes Mines (Northparkes) has been celebrated for our high-quality copper deposits, low cost operations and loyal, committed people. We produce the vital components of our modern quality of life: the miracle of copper, gold and grains. They are the metal building blocks of electronics and infection-fighting surfaces, and the foundation of our food chain. We are proud to be a miner and a farmer, a good Parkes neighbour and valued contributor to NSW’s Central West. We have decades of excellent mineral deposits and an entire mineral field to explore. We will discover the deposits to take us into the future. We are setting up future generations of Northparkes miners for a century of mining together. Our approach, Zero Harm Operations, is supported by our values, One Team, Improvement and Life balance. 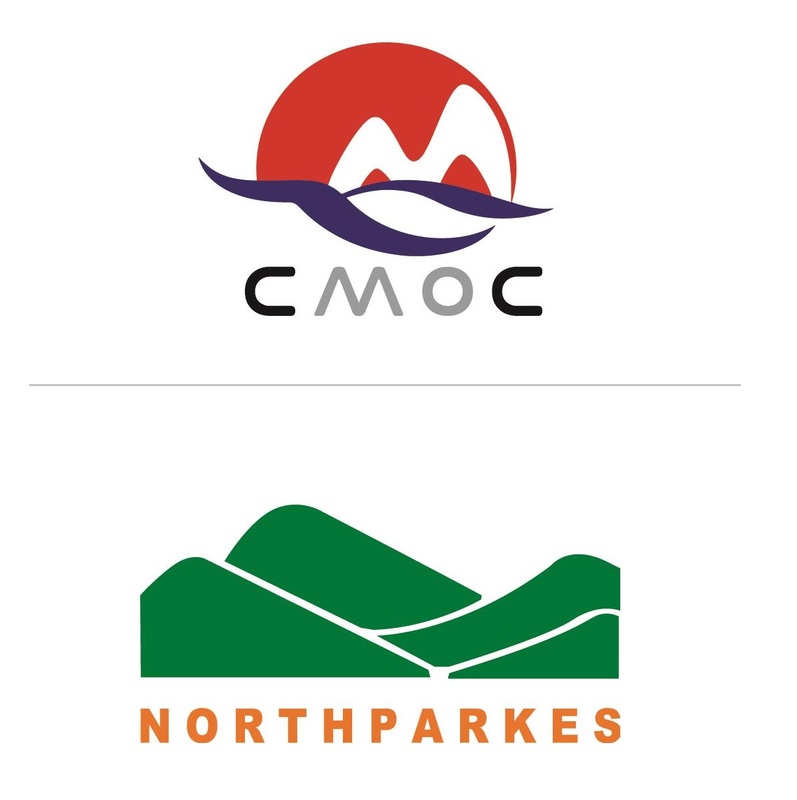 Northparkes is a joint venture between China Molybdenum Co., Ltd (80%) and the Sumitomo Groups (20%).